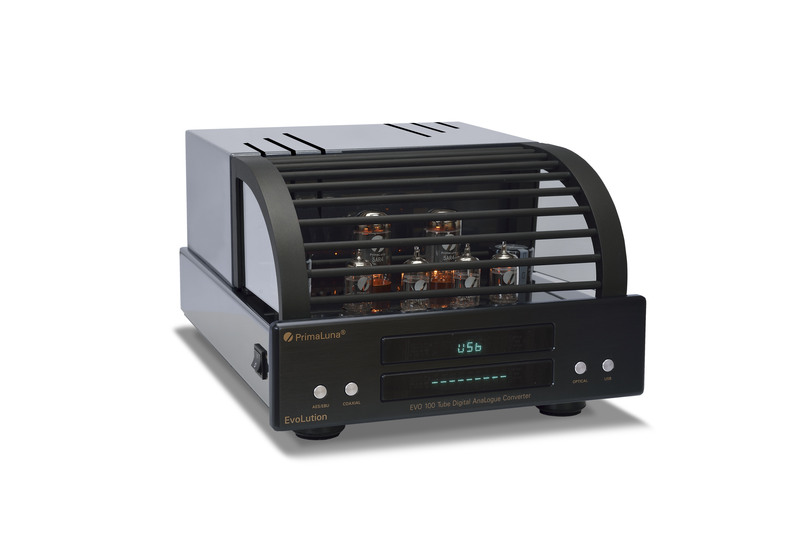 Robert Levi has posted a fantastic review of PrimaLuna ProLogue Premium Preamplifier and Stereo Amplifier at Positive Feedback. “The PrimaLuna ProLogue Premium Preamplifier and Stereo Amplifier are absolutely brilliant, breakthrough designs with a level of musical realism only imagined at this price point even a few years ago. With the flexibility and performance of separates now at the price of a good integrated, the ProLogue Premium Preamplifier and Stereo Amplifier will take you close to the recorded event, satisfy the most jaded audiophile on a budget, and give you the flexibility to connect a larger system in the future. At half the cost of my speakers, and less than the cost of one meter of my top reference interconnect for both pieces, how can you go wrong? Do not look at this fully featured, remote controlled, powerful gear as merely a terrific budget choice. If you love fine music in your home, the PrimaLuna ProLogue Premium Preamplifier and Stereo Amplifier are fantastic performers at even double and triple their price! If you can power your speakers with up to 60-70 watts per channel and you do not require balanced operation, then the choice is really easy. 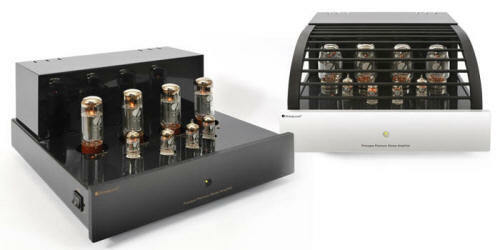 The PrimaLuna ProLogue Premium Preamplifier and Stereo Amplifier are most highly and personally recommended”. 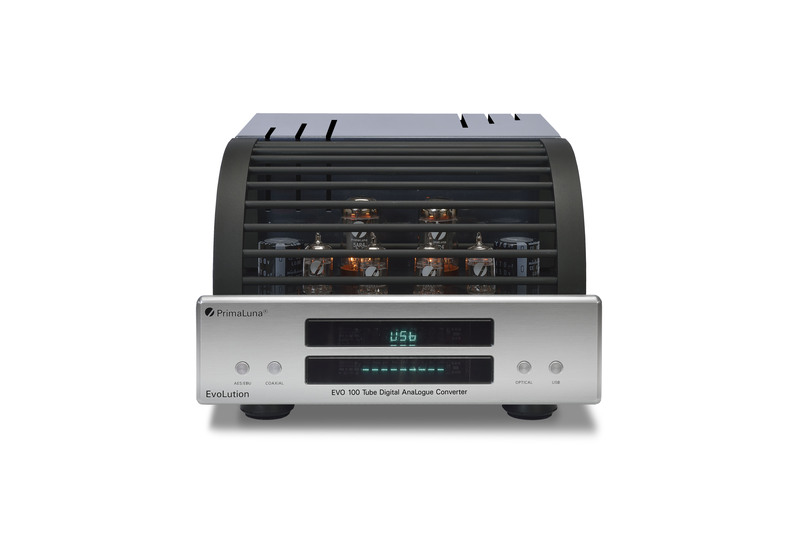 This entry was posted in Reviews and tagged audio, electronics, hifi, music, primaluna, tube amplifier. Bookmark the permalink.